The full list of features for FormSuite for Invoices is updated regularly as they are added and released.  Please check our support area for FormSuite for Invoices or contact us with further questions. It supports processing thousands of invoice formats, as well as single and multi-page invoice support. Automatic detection of invoice fields, field data extraction, LineItem Table support and automatic vendor identification are all available. Count on a high level of out of the box accuracy. The product learns from users’ corrections and improves accuracy significantly. The user verification feedback loop is easy to implement. FormSuite for Invoices includes ImagXpress Professional (full product description) for image viewing, compression, conversion, thumbnail images, image processing and editing, TWAIN scanning, annotation, and printing.